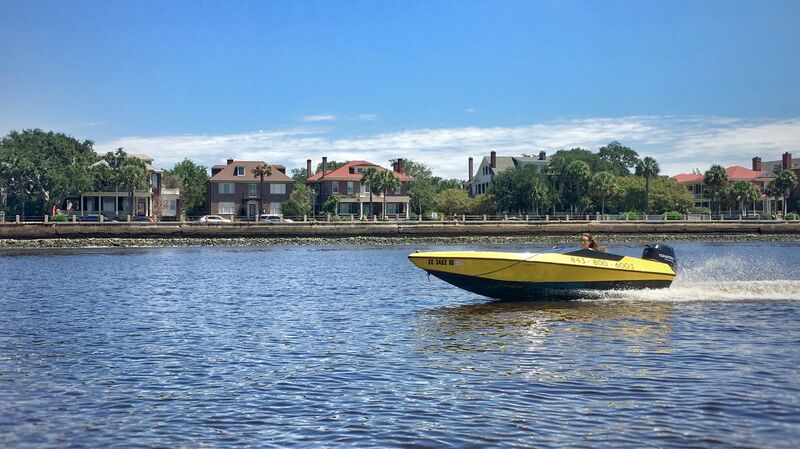 Captain your own Speed Boat and “Sea” Charleston with a one of a kind adventure tour with amazing photo opportunities! 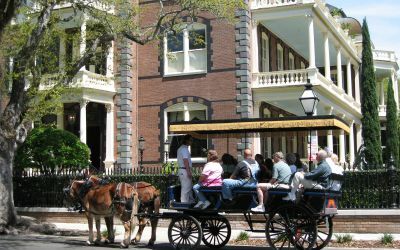 Have a great time experiencing a fully narrated 13 mile tour through Charleston Harbor. 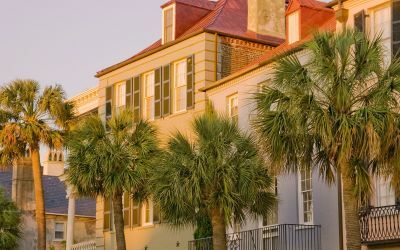 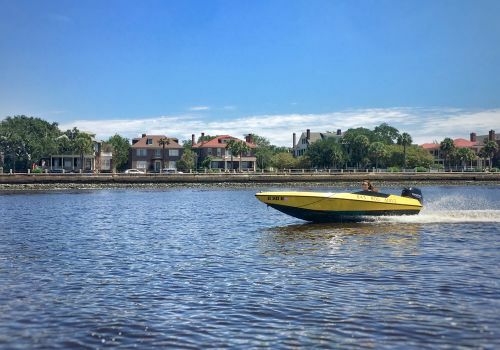 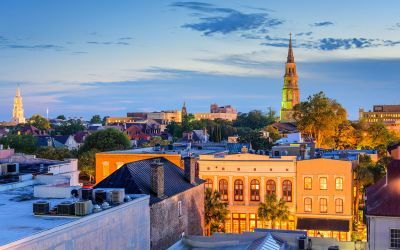 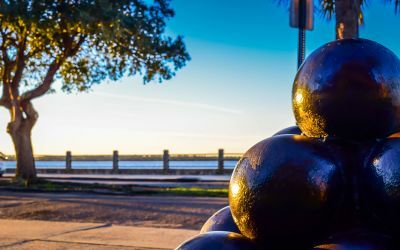 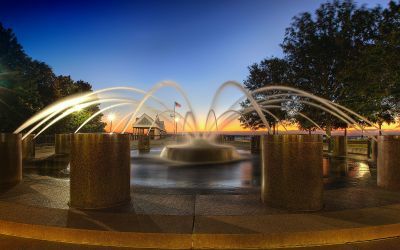 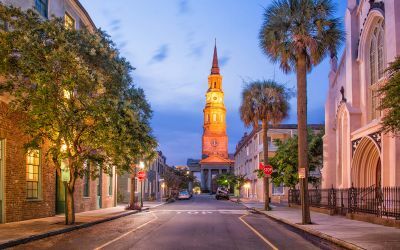 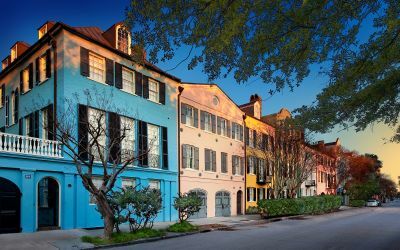 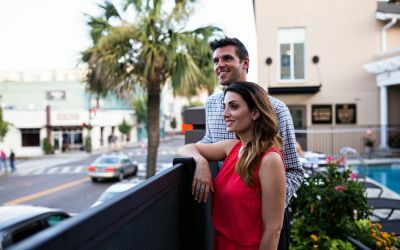 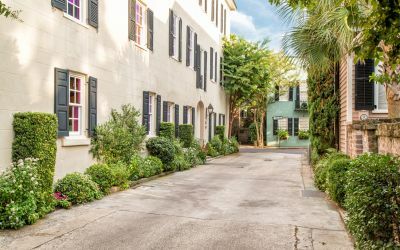 You’ll enjoy seeing the Battery, USS Yorktown, Arthur Ravenel Jr. Bridge, the downtown Charleston skyline, Waterfront Park, South Carolina Aquarium and all the wildlife that call Charleston Harbor home.